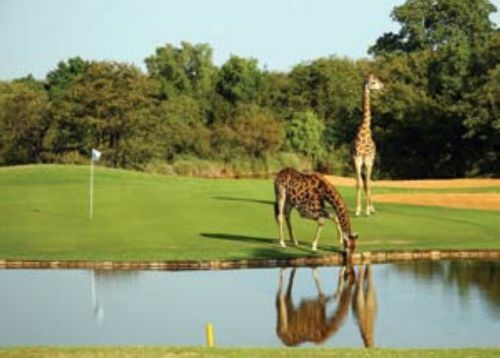 Just 5 minutes away from us, is the well known Hans Merensky Golf Course where you can experience golf like no other on the challenging former championship 18 hole par 72 course. 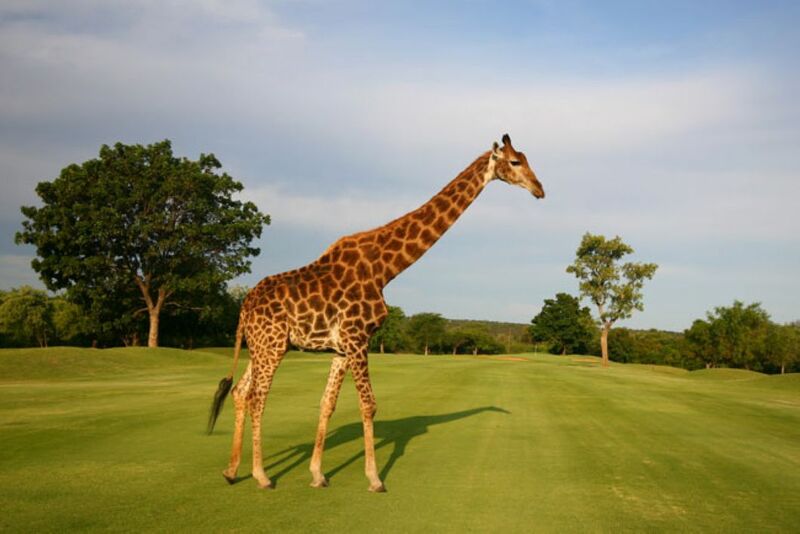 As well as the usual challenges a round of golf entails you also have the added bonus of game viewing on the course in the form of giraffes, warthogs, impalas, hippos, crocs, monkeys. baboons amongst others. 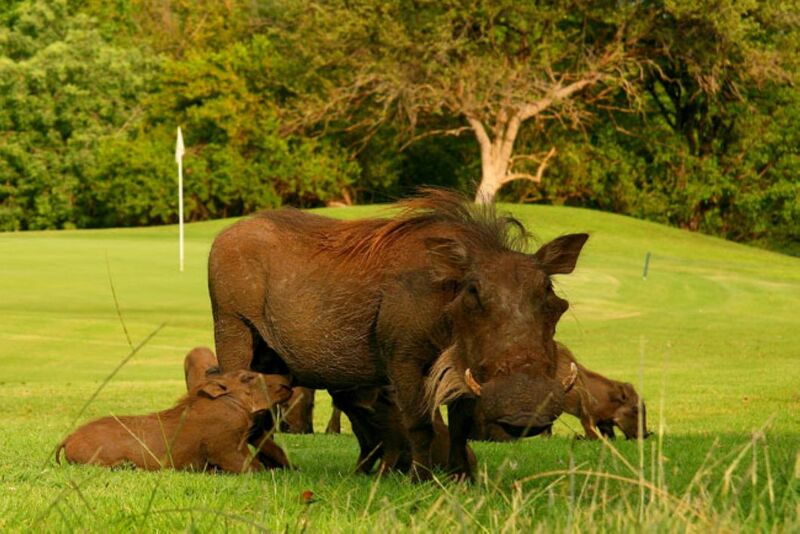 A must for either any avid or casual golfer.